Your mom had tooth problems. Your grandpa had to wear dentures from the time he was only about 30 years old. Your dad is always having to go to the dentist. In short, it seems your entire family tree is riddled with cavities, every root apparently needs a canal and braces are as common as potato salad at your family reunion. 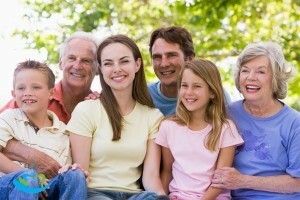 It’s true that genetics play a role in your own dental health. For example, the shape and size of your jaw can be tied back to your family line, as can the shape of your teeth themselves. As such, tooth crowding may be more common in one family than another—a problem that may make it more difficult to clean in between teeth. That, in turn, may lead to problems with tooth decay. But the tie between your not-so-perfect teeth and your genealogy may be more significant. 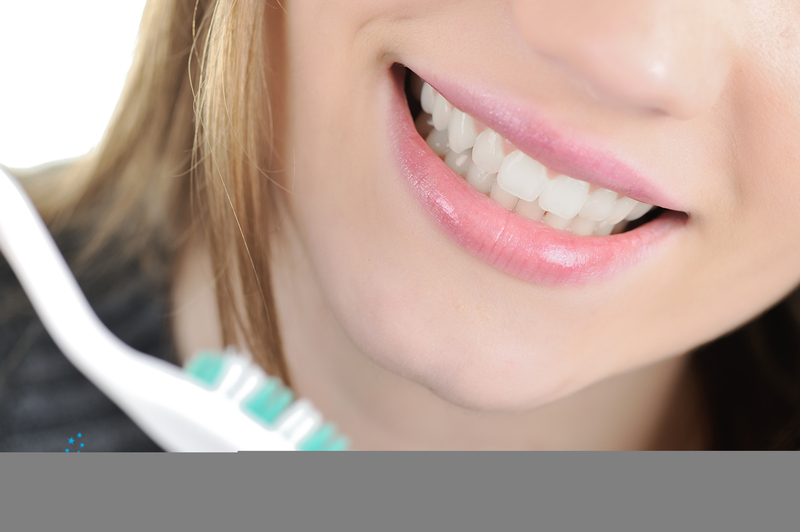 A study reported by CNN indicated that approximately 60% of tooth decay risk is genetic. Tooth enamel may be stronger in some families than in others, meaning those in that family have greater resistance to cavities. Others may lack certain genes that that allow their saliva to properly break down and absorb the calcium our bodies need for strong teeth. Even how your body responds to bacteria in your mouth can determine whether you are more or less likely to develop tooth decay or disease. All that having been said, however, there are things you can do to foster good dental health—even if your gene pool isn’t as “fortunate” as you’d like. Brush your teeth well, and brush often. Twice a day, two minutes at a time—no exception. Be sure to use a fluoride toothpaste, followed by a fluoride mouth rinse. And always remember to floss to keep spaces in between teeth as clean as possible. Drink water. Your body needs water to produce saliva, which is critical to the health of your teeth and mouth. Without it, your mouth becomes overly dry, allowing acids that can destroy tooth enamel to build up on teeth. foods you consume, as well as carbohydrates that turn to sugar. Sugars in our diet encourage the growth of bacteria in our mouth, increasing the risk of decay. Foods high in acid can also damage and/or erode enamel. The last thing we recommend is to schedule regular dentist visits and professional cleanings—whether you have inherited bad teeth or not. This ensures any problems you may have can be diagnosed and treated as soon as possible. Do you have more questions about how your family plays a role in whether or not you have “bad teeth?” Call Billings, Montana dentist Dr. Cody Haslam to schedule your appointment for a complete dental exam.